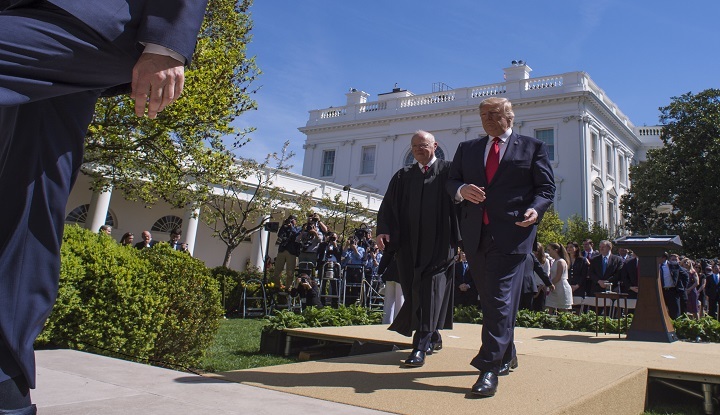 WASHINGTON, DC - APRIL 10: President Donald Trump and Associate Justice Anthony Kennedy make their way back to the Oval office after administering the oath of office to Justice Neil Gorsuch during a ceremony in the Rose Garden of the White House in Washington, DC. 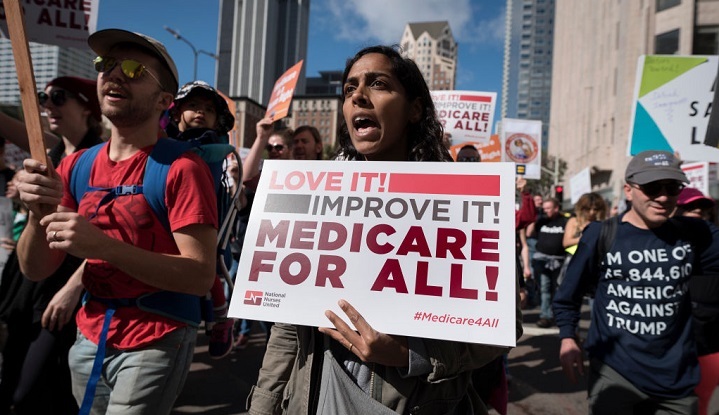 Photo by Jabin Botsford/The Washington Post via Getty Images. Supreme Court Justice Anthony Kennedy's resignation last week has already triggered a dark money spending spree, even before President Donald Trump has settled on a successor. Because Kennedy was perceived as the high court’s only swing vote, particularly on issues of abortion and LGBT rights, Republicans see an opportunity to ensure a conservative majority on the court for decades. 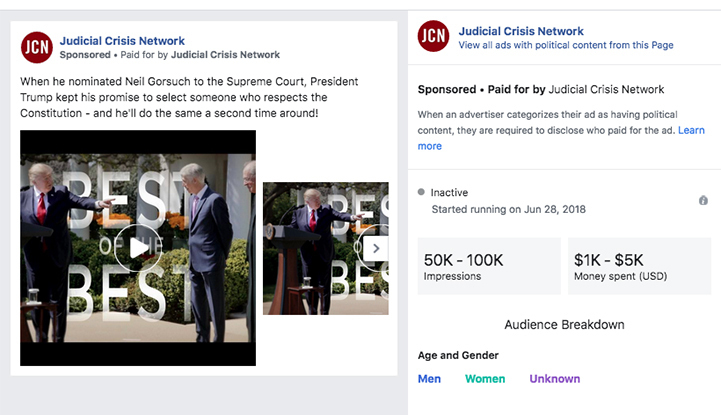 The Judicial Crisis Network (JCN), a conservative dark money organization based in Washington, D.C., spent $7 million on ads to block former President Obama’s Supreme Court pick. It then spent $10 million pressing the Senate to confirm Trump’s selection, Supreme Court Justice Neil Gorsuch. As MapLight reported last year, JCN received more than $23 million in 2016 from the Wellspring Committee. Wellspring, another dark money group, has been JCN’s primary funder for years. For years, Neil Corkery served as JCN’s president while his wife, Ann, led Wellspring. Both JCN and Wellspring are tied to the Federalist Society, whose executive vice president, Leonard Leo, has served as a judicial adviser for Trump. Leo is directly involved in Wellspring's fundraising efforts, according to the Center for Responsive Politics. He was also linked to an anonymous limited liability company that donated $1 million to Trump’s inaugural committee. While we know that a single $28.5 million donation made up nearly 90 percent of Wellspring’s revenue in 2016, no other organizations have reported giving to the group since 2011. The public may never know whose money helped secure Gorsuch’s confirmation -- or whose money will ensure a lifetime appointment to the next Trump nominee. On the day Kennedy announced his resignation, JCN said it was launching a million-dollar advertising campaign to pressure moderate senators to support Trump’s to-be-named nominee. JCN started running the ad on Facebook the day after Kennedy resigned. 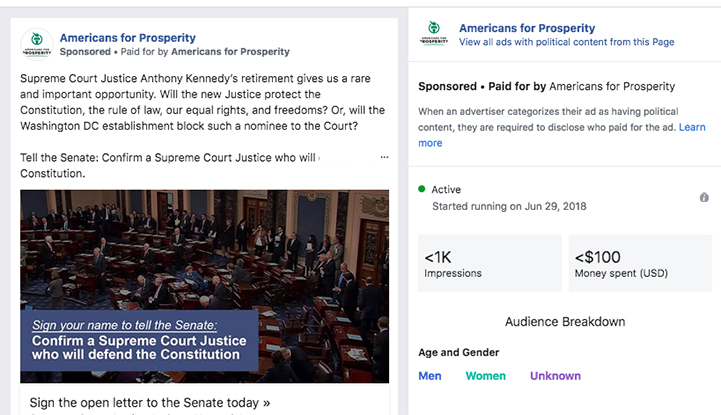 Americans for Prosperity, the flagship political arm of billionaire libertarian brothers Charles and David Koch, has pledged to spend seven figures in support of Trump’s Supreme Court nominee. An official with the dark money organization told HuffPost that they’re “impressed with the whole list” of judges Trump is considering for the spot. 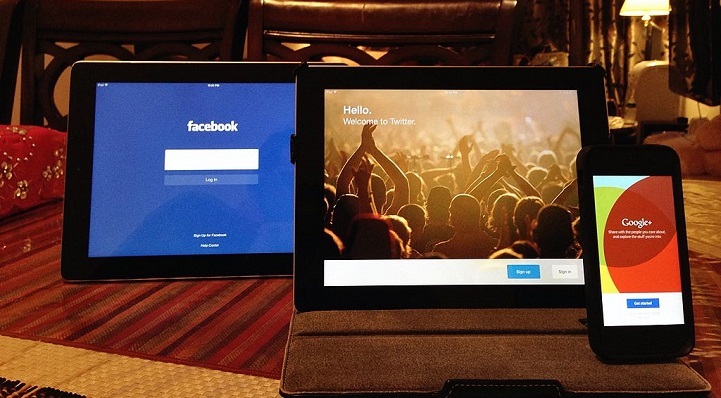 Demand Justice was created this spring as a liberal counterweight to JCN. It’s also a dark money organization, and its finances could be even murkier than its competition on the right. 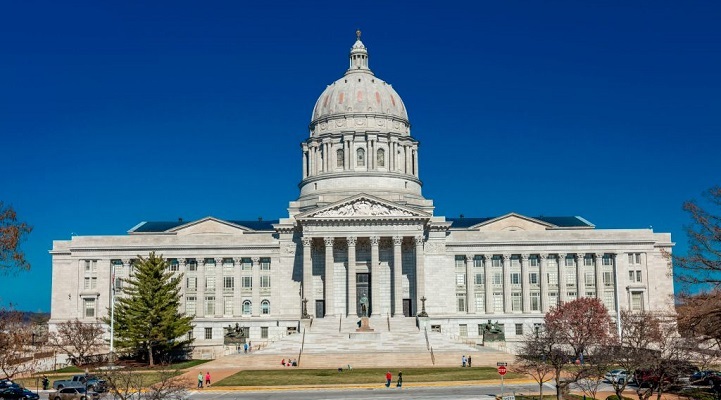 According to the Center for Responsive Politics, the Sixteen Thirty Fund, another nonprofit organization, is serving as Demand Justice’s fiscal sponsor. As a result, donors to Demand Justice will only disclose making contributions to the Sixteen Thirty Fund, and Demand Justice won’t have to file its own tax return. Demand Justice recently started a petition calling on Sen. Susan Collins, R-Maine, to oppose all of the names on Trump’s list because he has said in the past that he’ll only appoint justices who want to overturn the court’s 1973 Roe v. Wade decision and limit abortion rights.